Follow us on Twitter @iconcm and join us in the icon.community telegramgroup to find out more! - The South Korean blockchain technology project- ‘ICON’ seems to be moving rapidly towards its aim of creating the world’s largest decentralized networks. 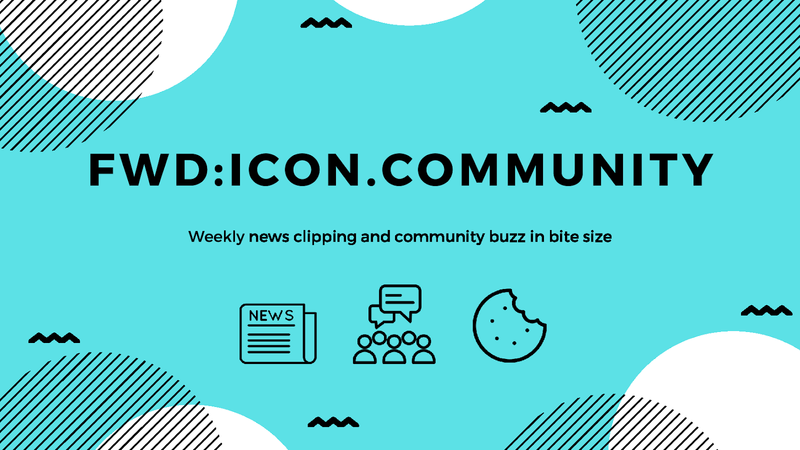 ICON has revealed its new plans and strategies that will enable them to grow their public blockchain ecosystem. Going into the details of their strategy, the first move is them getting engaged with an enterprise blockchain alliance program. This alliance program is a subpart of a bigger international accelerator plan. It will also involve a campaign that will help the company to shortlist different network representatives. - According to the official statement released by the Seoul Metropolitan Government, the $1 billion Seoul Innovation Growth Fund will primarily fund startups in emerging industries like blockchain seeking seed funding. The announcement on the Seoul Innovation Growth Fund comes within days after ICON, the largest blockchain project in South Korea, revealed that the government of Seoul has begun the process of implementing blockchain-based solutions onto its core IT infrastructure. 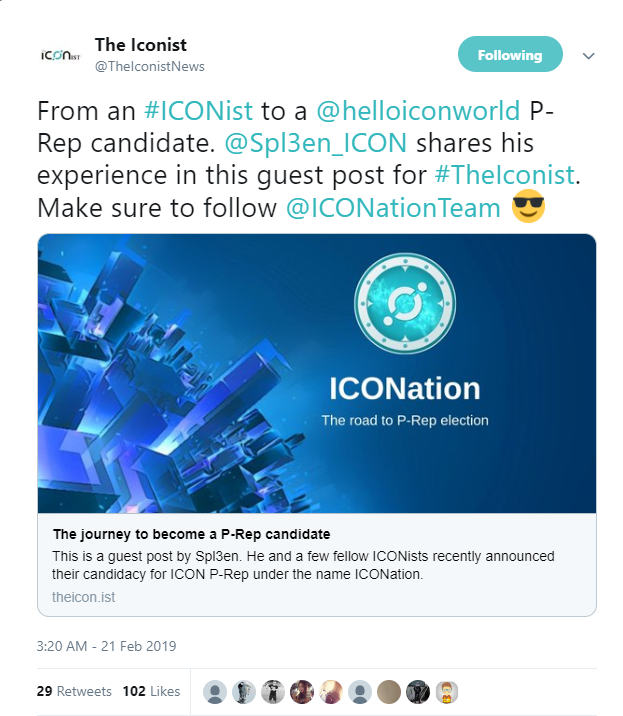 - ICON, Blockchain Company based in South Korea aims to overcome these limitations and help the technology reach the masses. The company wants to “Hyperconnect the World” by “building one of the largest decentralized networks in the world.” The ultimate aim of being able to provide a platform where the stakeholders from financial, security, insurance, healthcare, educational, and commerce industries and beyond can coexist and transact on a single network. To this cause, ICON has already partnered with more than a hundred businesses. In South Korea, ICON has established ties with the government, and trade deals with the largest corporations and consortiums in significant industries including a partnership with two of the largest banks in the country. - ICONLOOP, one of the largest blockchain enterprises in South Korea, has just announced that it has achieved Advanced Technology Partner status in the Amazon Web Services (AWS) Partner Network (APN). With Advanced status, ICONLOOP is eligible for preferred access to business opportunities, an AWS-written case study, and joint AWS customer-facing webinars. ICONLOOP has provided the ‘ICON Development Network’ in the AWS Marketplace, allowing developers to run the ICON blockchain network through the AWS cloud. ICO Examiner News, IHODL and Bitcoin Exchange Guide also wrote about the ICONLOOP’s achievement of the Advanced Technology Partner status in the AWS. 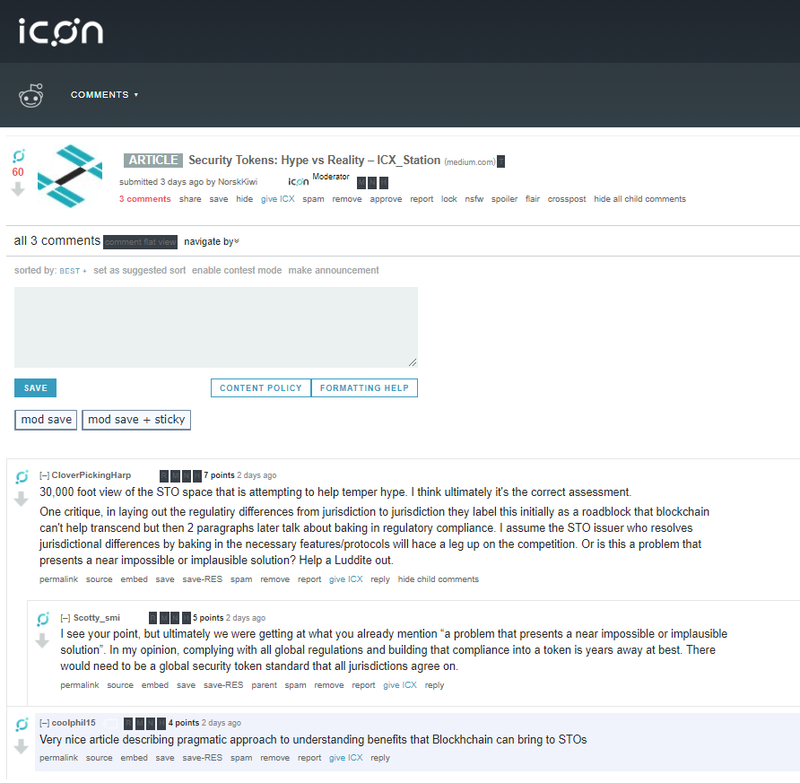 ICX Station-San Francisco provides insight on Security Tokens in this informative article. 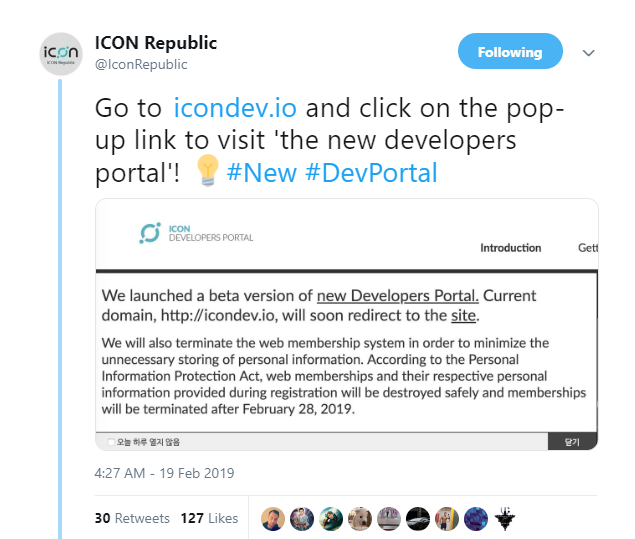 ICON launched a beta version of the new Developers Portal! 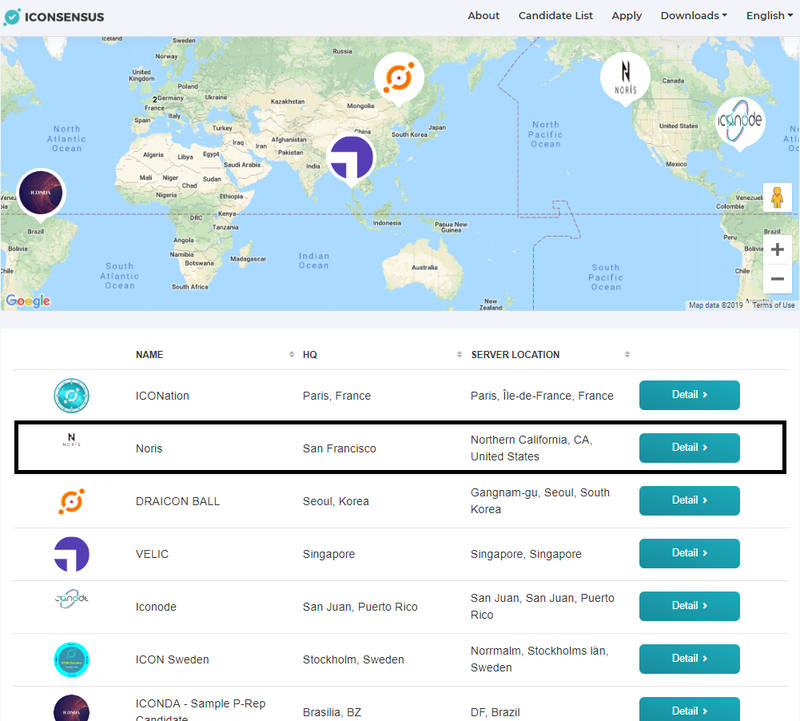 ICONLOOP achieved Advanced Technology Partner status in AWS Partner Network!